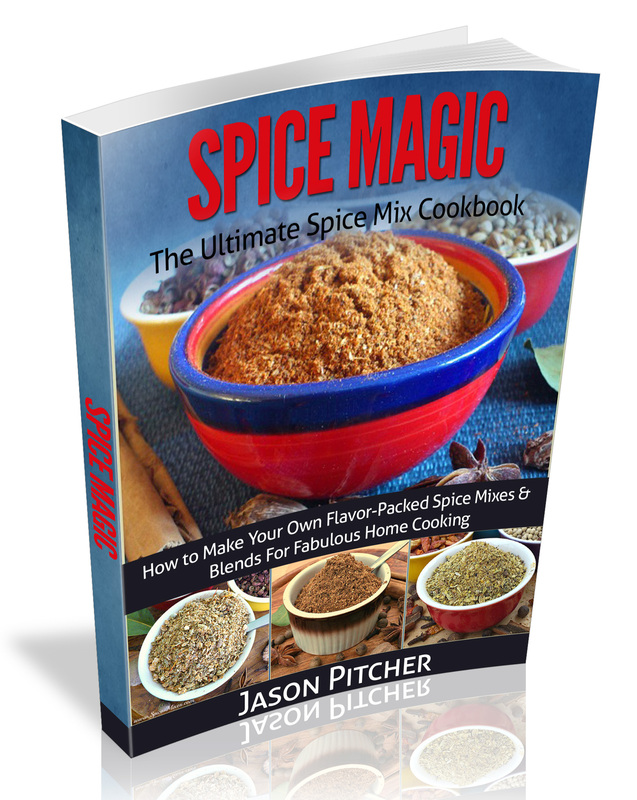 Rustling up your own seasoning mix recipes is the absolute key to sublime tasting food with mouthwatering aromas. 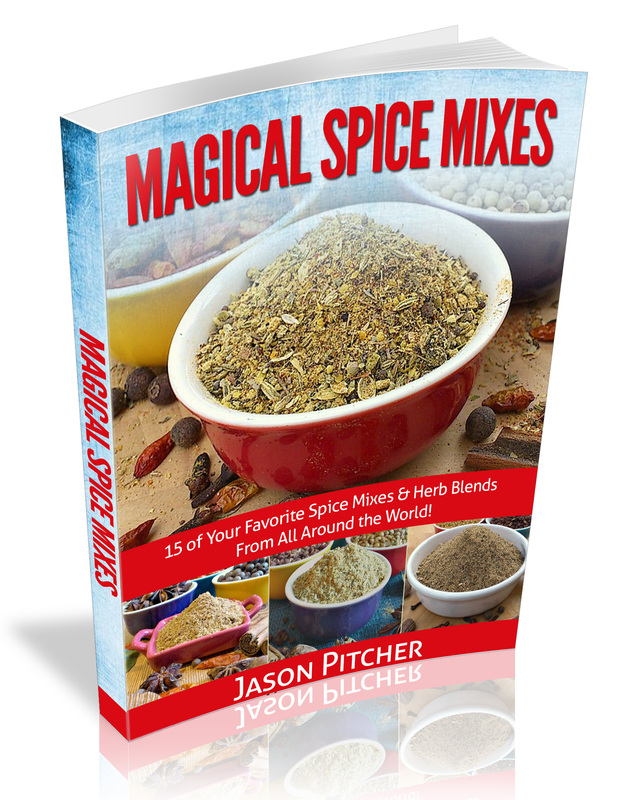 These homemade blends range from the super easy to some which are slightly more complex but still doable with the right ingredients and each one will allow you to enjoy the authentic taste of cultures and cuisines from all around the world. 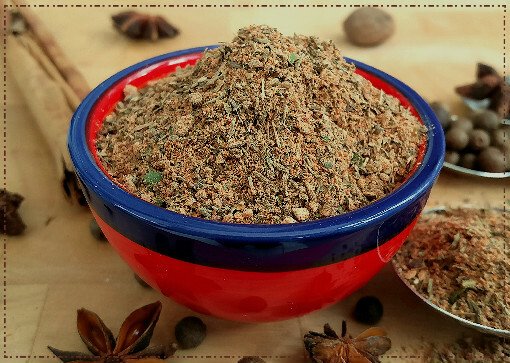 Ingredient Note: For adding the best flavours and aromas to your seasoning recipes, I recommend using as many whole ingredients as you can when making them. However, if you don't have whole available you can simply use pre-ground powders and reduce the amounts the recipe requires by half. For example, if the recipe says to use 2 tablespoons of whole peppercorns you would use 1 tablespoon of pre-ground pepper. 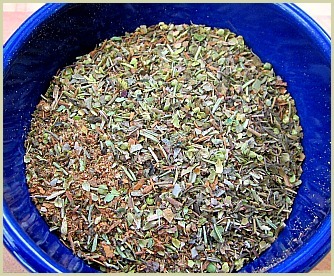 You would also reduce any others you don't have whole by half as well and stir in with any other powders when making.